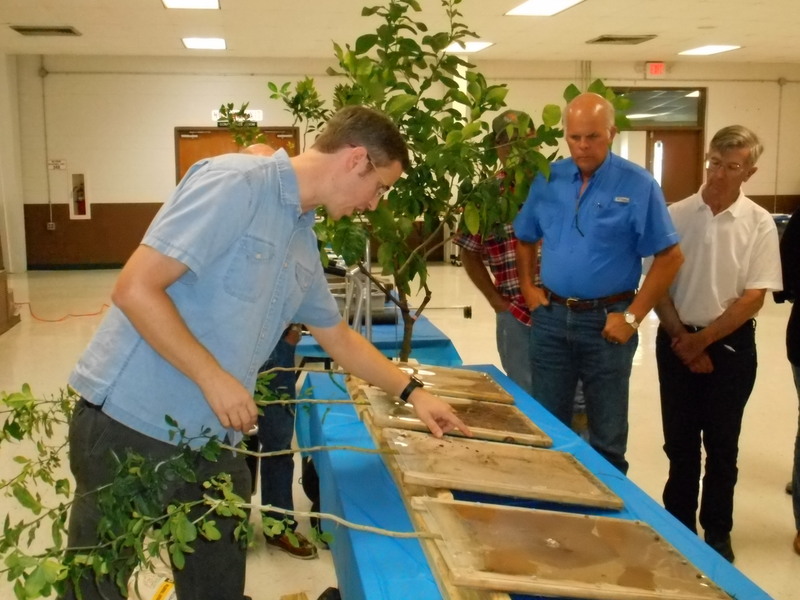 Growers attending a recent workshop in Sebring learned how to evaluate the root systems of HLB-infected trees. University of Florida Institute of Food and Agricultural Sciences researcher Evan Johnson was the instructor. 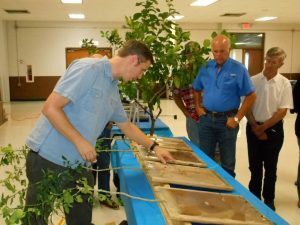 Johnson said evaluation of root systems is important because “HLB is causing a lot of damage to the root system … It’s important to know how the pests and pathogens and environmental conditions are affecting the root health of your trees.” He said growers should assess, among other things, whether they are getting the new growth they expect, and whether roots are dying or healthy. 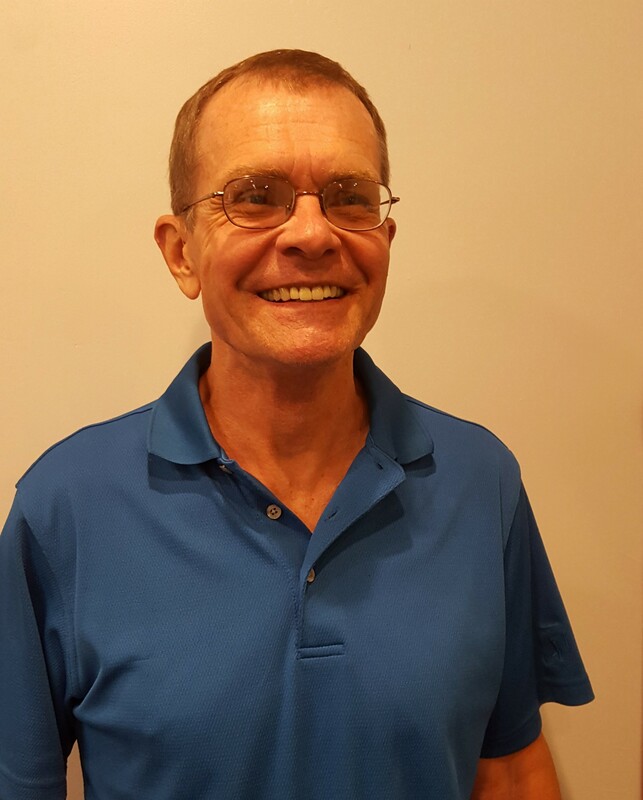 Johnson said an evaluation can be as simple as brushing soil away with the hand and examining roots one-quarter to one-half inch below the soil surface. Johnson added that all rootstocks, except one, that he has looked at are suffering root loss from HLB.